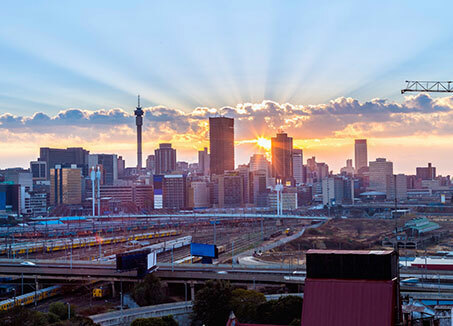 What did we achieve in 2015? How do we implement our policies? 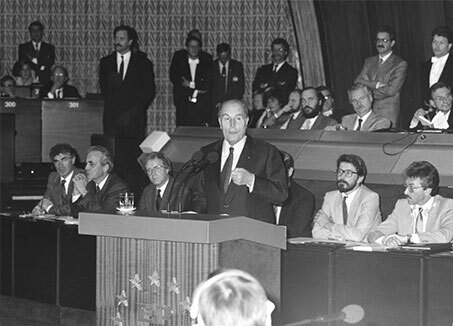 The idea of the European Bank was put forward by the President of France, Francois Mitterrand, at the European parliament in October. 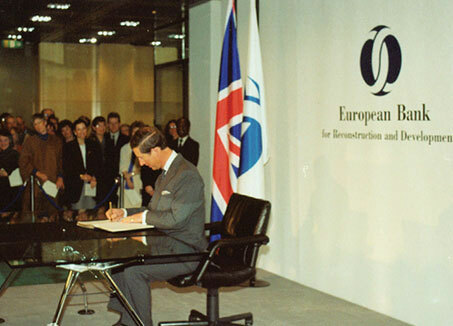 The EBRD is established in response to major changes in the political and economic climate in central and eastern Europe, following the widespread collapse of communism. 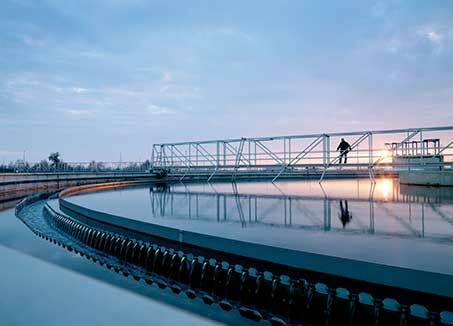 The EBRD adopts its Environmental Policy at its initial Board of Directors meeting. First meeting of the President’s Environmental Advisory Council (ENVAC) in October. 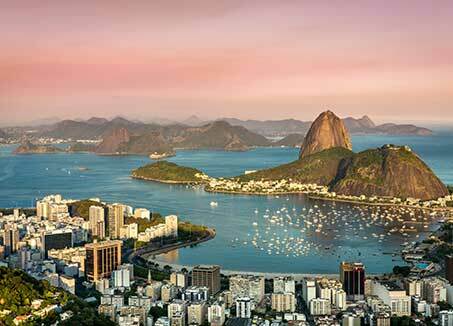 The first Earth Summit in Rio de Janeiro agrees the Climate Change Convention, which leads to the Kyoto Protocol. The President speaks at the Earth Summit and meets with all of the Environmental Ministers in the Bank’s region. 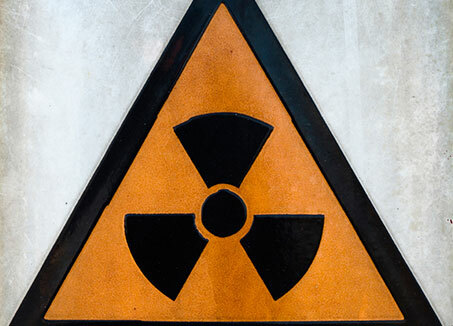 The EBRD-managed Nuclear Safety Account is launched to provide safety assistance to countries operating Soviet-designed nuclear power plants. 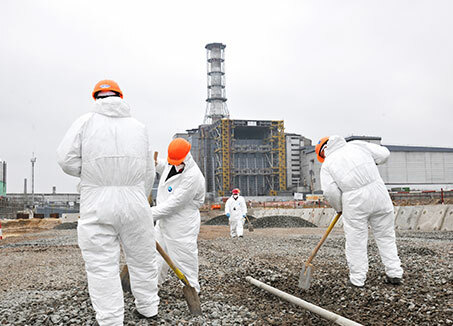 The Chernobyl Shelter Fund is set up to assist Ukraine in making Chernobyl's destroyed reactor 4 stable and environmentally safe. 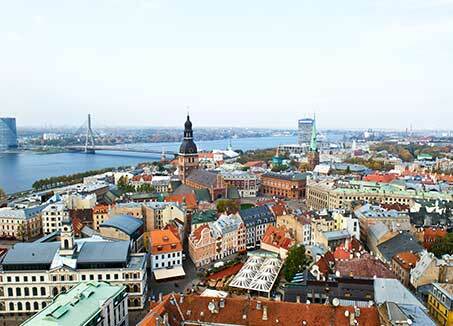 The EBRD launches its South-eastern Europe Action Plan to promote economic development. 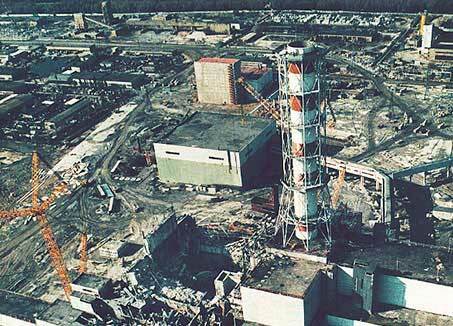 The Ukrainian government permanently shuts down the Chernobyl nuclear power plant. 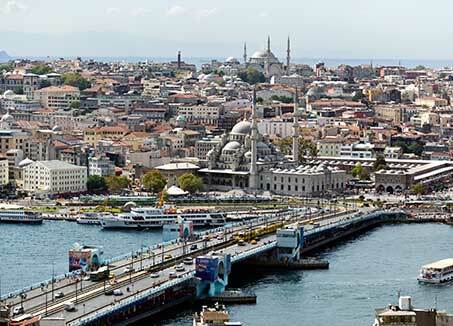 The EBRD hosts the Northern Dimension Environmental Partnership. 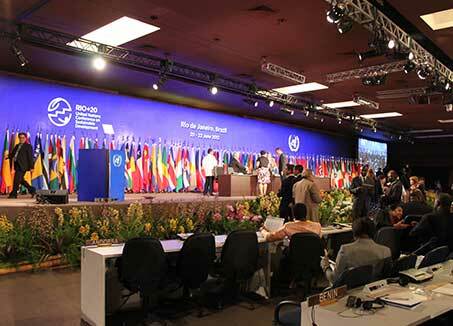 The second UN Earth Summit in Johannesburg discusses global sustainable development. 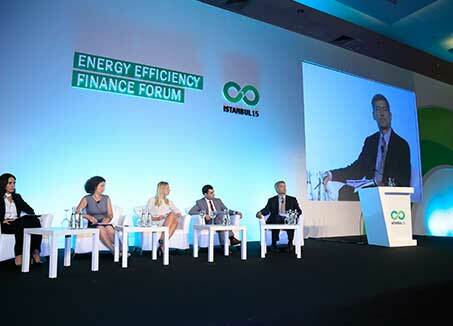 The EBRD establishes its first carbon fund. The Equator Principles, an environmental and social framework for private sector banks, is launched. 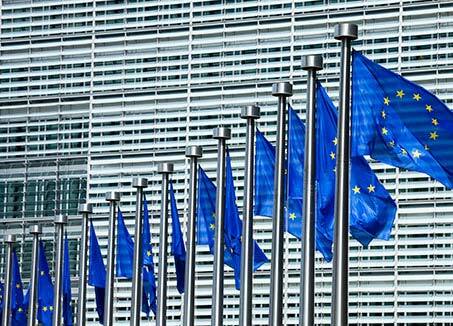 European Union membership is extended to eight EBRD member countries. 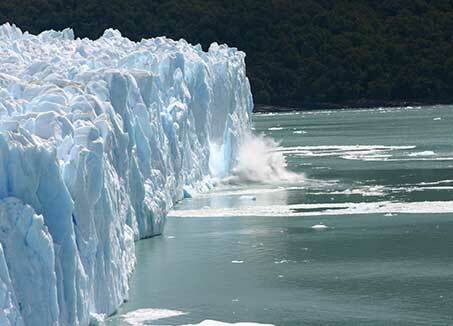 Russia ratifies the Kyoto Protocol, which comes into force in February 2005. 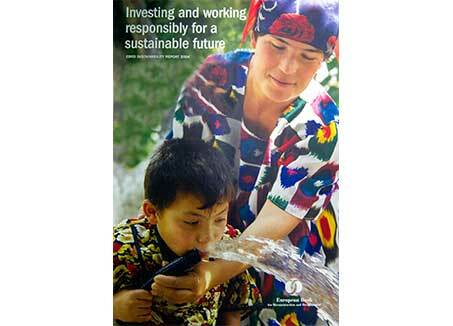 The EBRD publishes its first Sustainability Report. 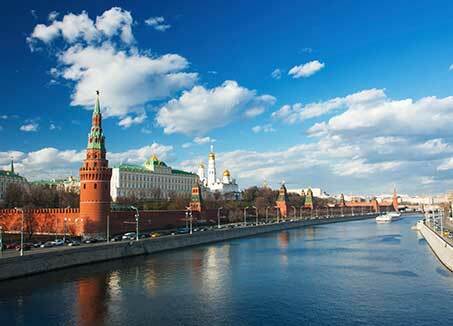 The EBRD launches its Early Transition Countries (ETC) Initiative to increase support for those countries still facing the most significant transition challenges. 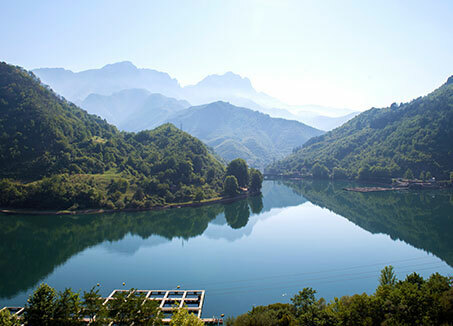 The EBRD becomes a member of the United Nations Environment Programme. 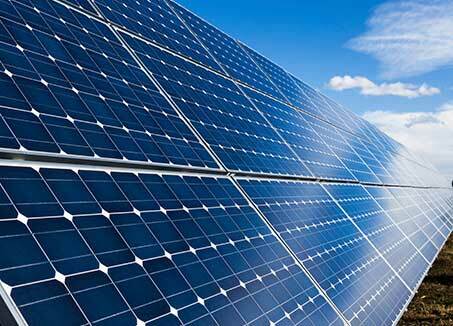 The EBRD launches its Sustainable Energy Initiative (SEI) to address the challenges of climate change and energy efficiency in the region. 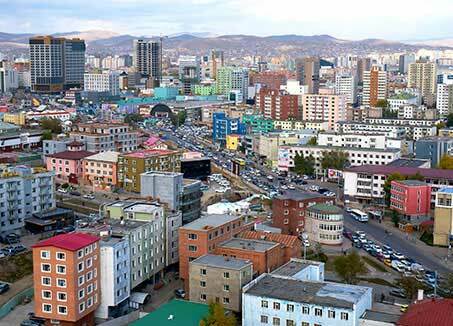 Mongolia becomes an EBRD country of operations. 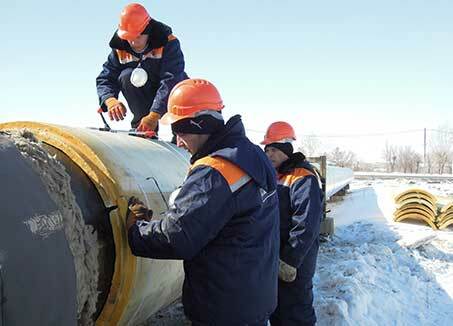 The EBRD adopts its fourth policy on environmental issues, adding social issues. 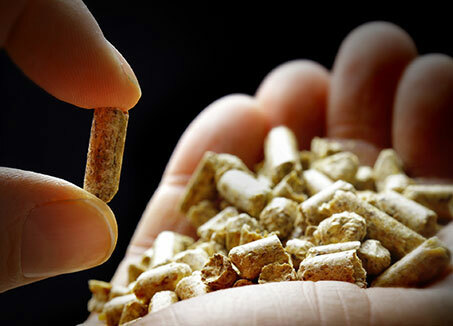 It introduces its Environmental and Social Performance Requirements. 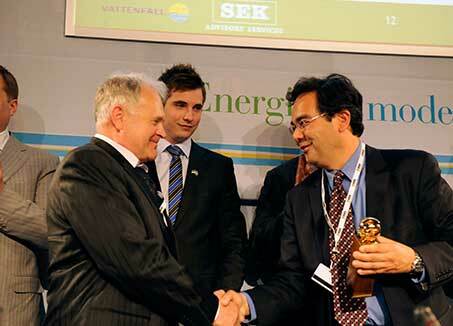 The EBRD presents its first environmental awards for clients at the Annual Meeting in Kiev. 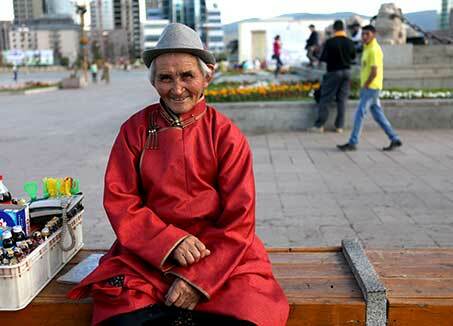 The EBRD adopts its first Gender Action Plan. 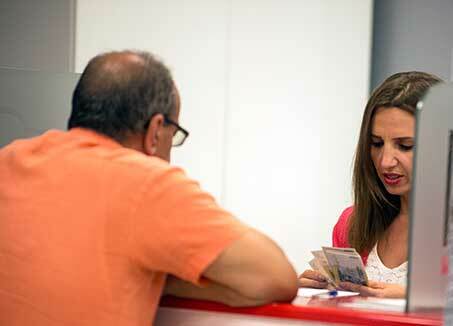 The Bank begins work in Turkey. Start of the Eastern Europe Energy Efficiency and Environment Partnership (E5P), based at the EBRD. 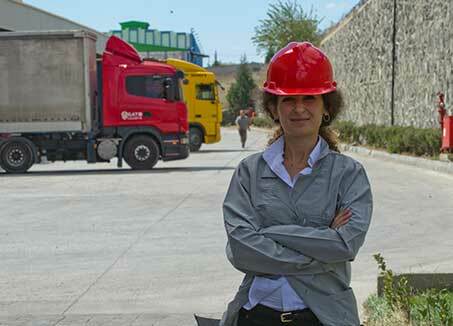 The EBRD begins to deploy Sustainable Energy Financing Facilities (SEFFs) combining funding with technical cooperation as small and medium-sized enterprises invest in sustainable energy projects. 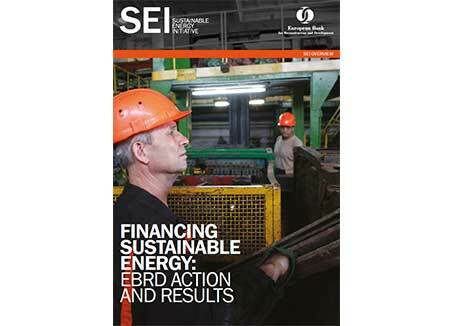 The SEI’s strongest year to date, with 29 per cent of EBRD investments in sustainable energy projects; a total of €2.6 billion. 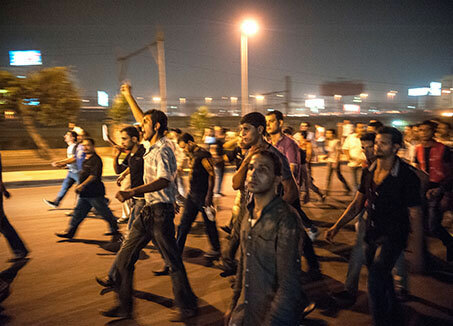 Following the “Arab uprising” in 2011, the EBRD begins operations in the southern and eastern Mediterranean region in Tunisia, Morocco, Jordan and Egypt. It also begins work in Kosovo. Rio+20 conference held in June, where the EBRD signed the Sustainable Energy for All (SE4All) initiative to modernise energy supplies and increase energy efficiency and the use of renewable energy sources. 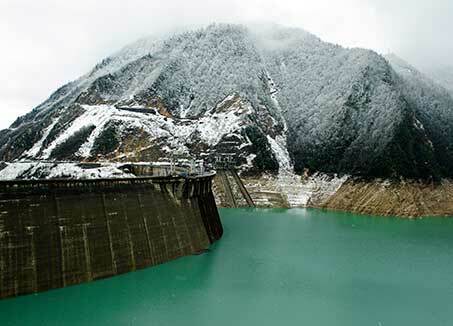 The EBRD pledges sustainable energy financing of US$ 8 billion for 2012-14 for a total project value of US$ 30 billion. 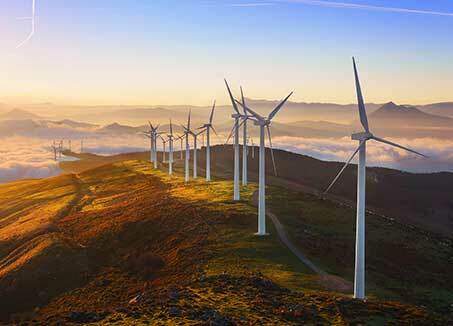 The EBRD launches a new Energy Sector Strategy focusing on renewables. The first projects under the new Sustainable Resource Initiative (SRI), established to deliver improvements in water efficiency and waste minimisation, are launched. By June, the EBRD reaches its previous Rio+20 target, with sustainable energy financing reaching US$ 8.25 billion, with financed projects expected to achieve CO2 reduction of 21 million tonnes per year. 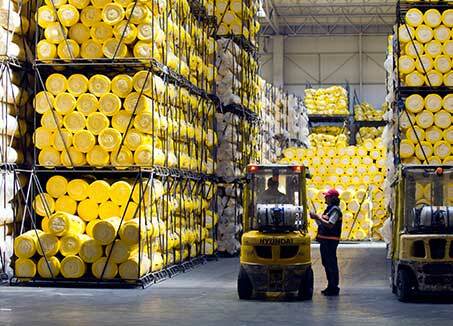 The year ends with €3 billion in SRI projects – 34 per cent of annual Bank investment and outperforming 2011. 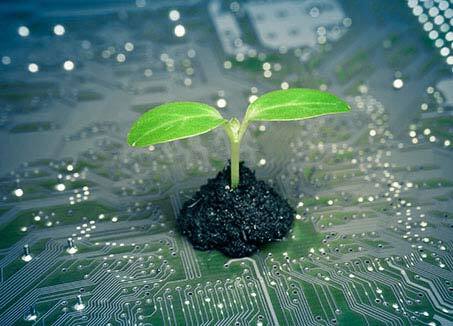 The Bank announces the planned adoption of the Green Economy Transition approach to increase the level of sustainable resources financing to some €18 billion over the next five years. 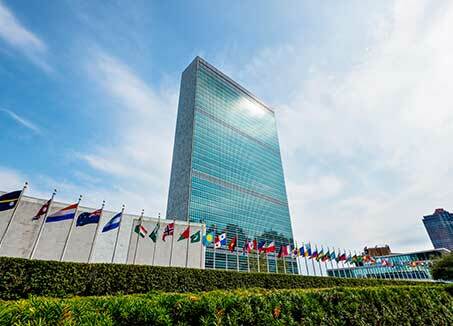 The EBRD holds its first ever energy efficiency finance forum “Building a Global Energy Efficiency Financing Alliance” in partnership with the United Nations Environment Programme Finance Initiative (UNEP FI). 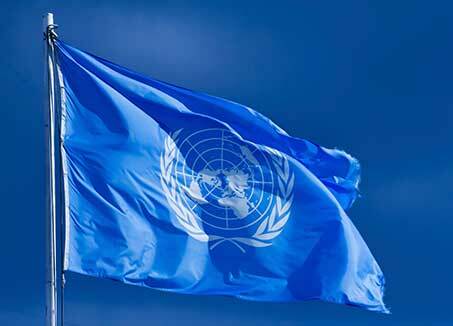 The EBRD provides input into the UN Sustainable Development Goals (SDGs). 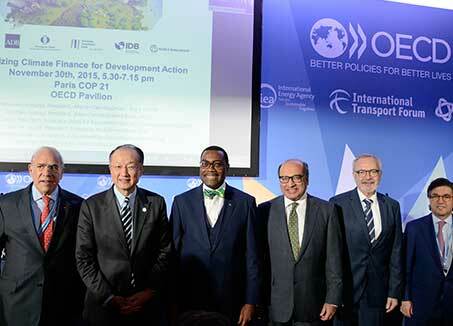 The EBRD participates in the COP21 Climate Change Summit in Paris. 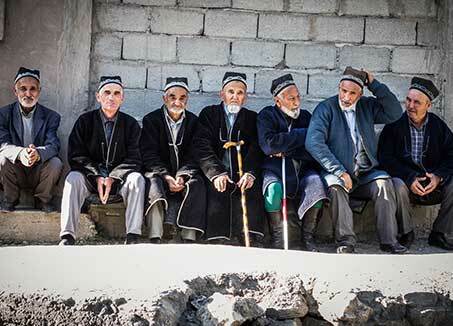 The EBRD adopts its first Gender Strategy. 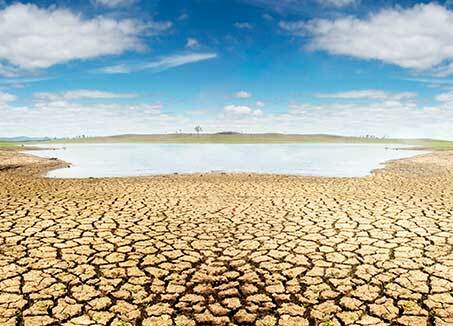 The EBRD launches a climate resilience credit line, a new financing mechanism to counter the effects of climate change. The first country to benefit is Tajikistan. 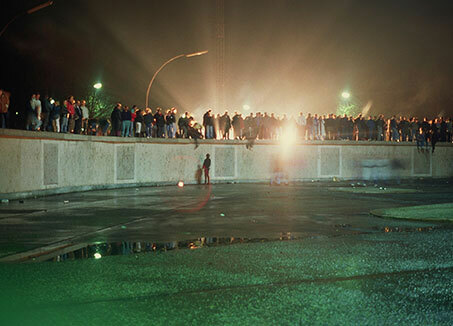 How do we approach sustainability? 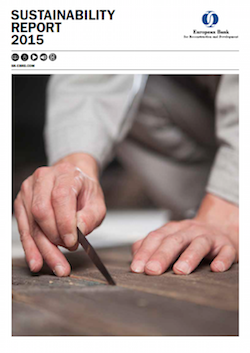 How do we recognise our clients' success? How are we promoting gender equality?